It seems that planning a vacation in the big 1000-year-old city full of museums and monuments makes the chance of physical activity in the open air rather slim (unless other than taking a walk). Nothing could be further from the truth! We love cycling and You have to know that Krakow and its surroundings are full of fabulous, incredibly scenic routes perfectly suited to the needs of two-wheelers! Our Krakow guides have a lot of imagination and a flair for sports, which is why we are not afraid to seat our fundament on the saddle and hit the road;) The price of our tour consists of the cost of guiding service and the fee for renting a bike (unless You have Your own). 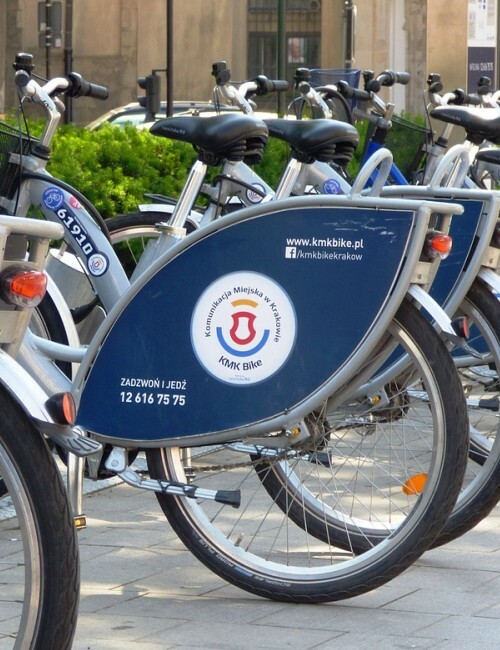 What we can visit during our Krakow sightseeing by bike? Almost each of routes we propose can be adapted for bike tour. As usual we are open to all your suggestions. Four mounds of Krakow by bike? Here you are! Bicycle trip to Tyniec? You’re welcome! You can also explore in this way the most important monuments located in the city centre. This is our basic option presented below with all details. We can ensure You that our guides are in good condition. They will tell you about the most interesting places without shortness of breath, even after a solid pedalling (well, maybe not test them so hardly!). Set off on a bike trail! Professional, licensed Krakow guide, a champion of cycling! In the Old Town we can visit all the most important sites. We will see stately relics of the medieval city walls – Krakow Barbican and St. Florian’s Gate, taking the opportunity to enjoy greenery of the Planty Park. Thanks to our bikes small distances of the historical city centre are no problem at all, so we can see all objects You are interested in. 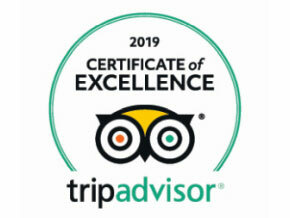 Surely we will visit the Main Market Square (probably scaring flock of pigeons), St. Mary’s Church and the Cloth Hall. Historical and artistic qualities of Wawel Cathedral and the Royal Castle with its splendid Renaissance courtyard cannot be ignored. Wawel Hill is the crown jewel in the Krakow landscape. The interiors of the magnificent royal temple and an equally impressive abode of the Polish rulers hide many treasures. At the foot of Wawel Hill, along the historic banks of the Vistula runs picturesque bicycle path that will allow us to reach Kazimierz (driving this route you can already see in the distance the Pauline Monastery towering over the water). Before we will continue our expedition, we will check of course, what is going on with the Wawel Dragon. Jews lived in separate quarter in Kazimierz since the 15th century. We could see all 7 Kazimierz synagogues built in the period from the 15th to 19th century. The most interesting is probably the 16th-century (but still functioning!) 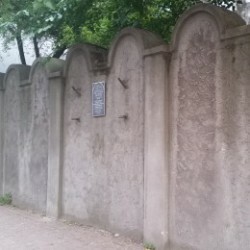 Remuh synagogue, next to which there is a very old cemetery with the tomb of a famous rabbi Moses Isserles (Remuh). You will be delighted also by the Old Synagogue (a very interesting exhibition dedicated to the religious practices of Judaism inside) or beautiful 17th-century synagogue of Isaac. Jewish Kazimierz is a place of many fascinating cultural and artistic initiatives as well. We will start our awesome bike ride around charming corners of Kazimierz district with visiting three unusual churches. Firstly we will see beautiful Baroque church and Pauline Monastery situated on the steep bank of the Vistula River (Skałka – “the Rock”). This is a place of martyrdom of St. Stanislaus, bishop of Krakow and current patron of Wawel Cathedral, who were murdered by the order of King Boleslaus II the Generous. Afterwards we will visit two huge Gothic basilicas – of St. Catherine and Corpus Christi, which origins date back to the times of King Casimir the Great (14th century). Along the way we will visit also Plac Wolnica – a fragment of the medieval market square of Kazimierz. Podgórze district is often overlooked by tourists. It is a big mistake, because it has lot of charm and great historical value. During the tour you can admire the beauty and nostalgic atmosphere of the oldest part of Podgórze with the picturesque market and the beautiful church of St. Joseph. It is also a good idea to ride our bicycles through the Bednarski Park to the ancient Mound of Krakus and see a magnificent panorama of the city from the top! 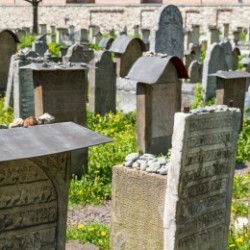 Another place worth seeing is the former Jewish Ghetto in Podgórze. We encourage You to visit it with us and see the fragments of the Ghetto walls or the Ghetto Heroes Square with the Pharmacy under the Eagle, where a pharmacist Jozef Pankiewicz and his staff helped the Jews during the world war II.